Thanksgiving’s come and gone as developers now turn their festive cheer towards the Christmas holidays as Blizzard offer a sneak peek at upcoming additions to Heroes of the Storm during the Winter Veil event. 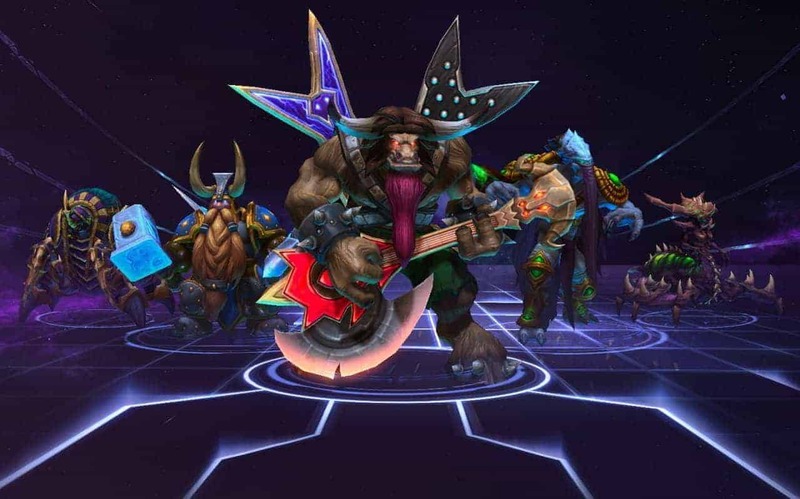 Blizzard continue with the closed beta testing for Heroes of the Storm, with thousands of players still knocking on the beta door. The upcoming MOBA will be all the more festive once Winter Veil arrives, bringing with it Winter Veil Jaina and Great-father Winter Rehgar. Upping the excitement are two additional skins, Altered-Fates Malfurion and Wardern Tyrande, and a Rudolph themed Reign-Deer mount join the cutely wrapped gifts under the Heroes of the Storm tree.